It’s a partnership created by two arts centres: ARC Stockton and the Albany, with support from the Paul Hamlyn Foundation, to enable them to build stronger relationships in their local communities. The scheme launched at parallel events in both areas in June 2017. The two organisations chose to pilot the project in parallel so that we could share learning, resources and experiences with each other. 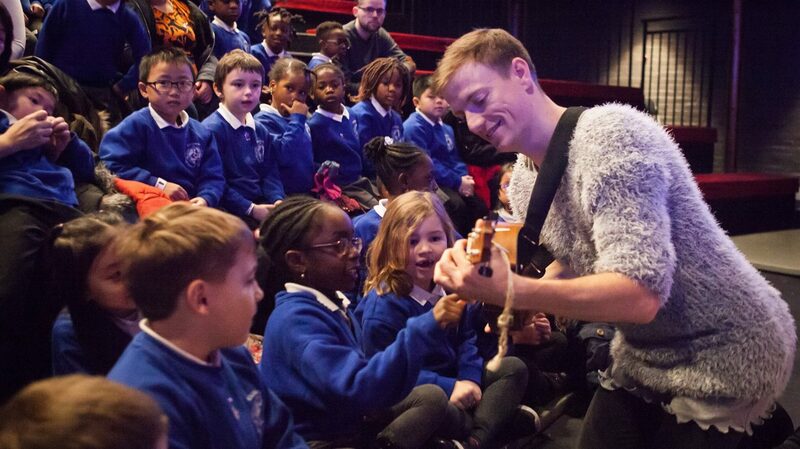 The project came out of the organisations’ shared belief that every child should be able to experience high-quality arts in their local area. 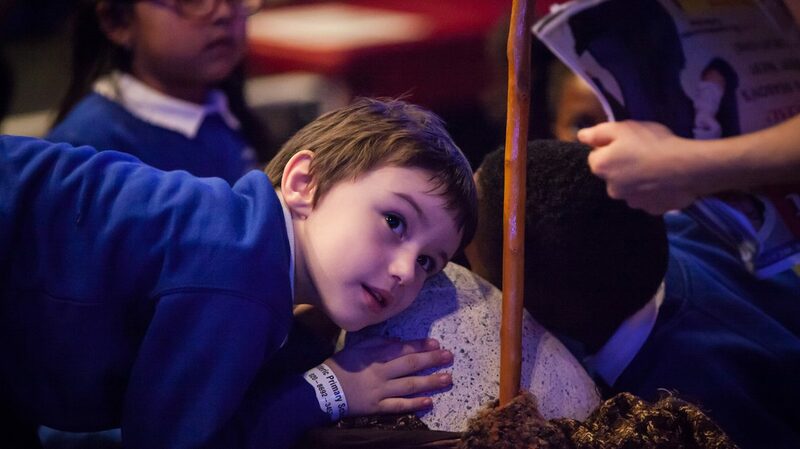 Engaging in arts and culture makes a huge difference to children’s development and aspirations, and we believe it creates a very special sense of place, inclusion and possibility at a local level. 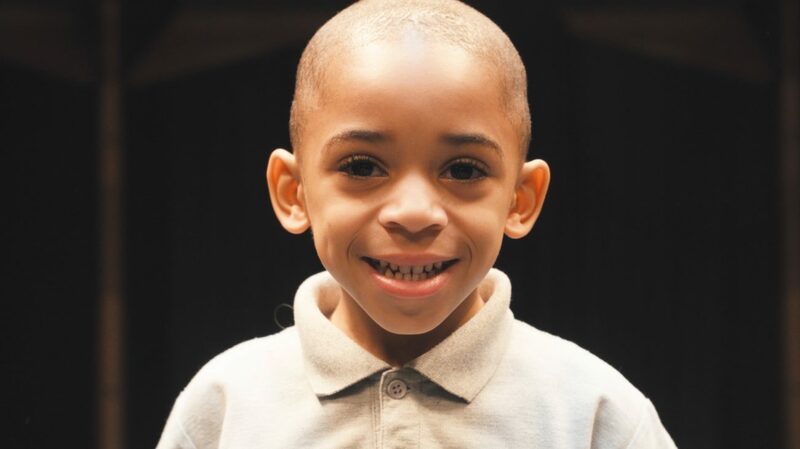 ‘Every Child’ is needed to ensure children can experience theatre despite high levels of child poverty and continued pressures on school budgets in both areas. 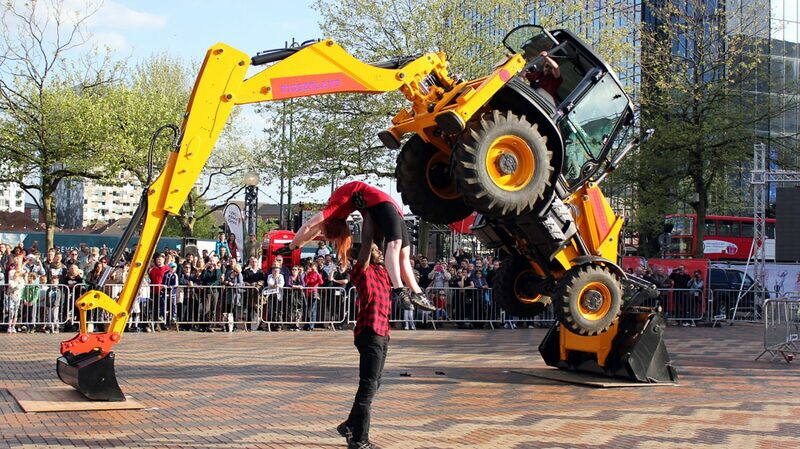 Those on the tightest budgets often have least access to opportunities including experiencing arts and culture and all the benefits it brings. The scheme is possible thanks to the support of many fantastic individuals, funders and businesses who share our vision for accessible arts provision at the heart of the places in which we operate. Find out more about them and how you can get involved here. Download our fact sheet on the right for more information. Find out more about the campaign in Stockton here. Top image shows sponsors from L&Q: Paul Nehra, Head of Successful Places and Gavin Rodgers, Assistant Director Neighbourhoods, with children from Sir Francis Drake and Athelney primary schools. Photo Roswitha Chesher. 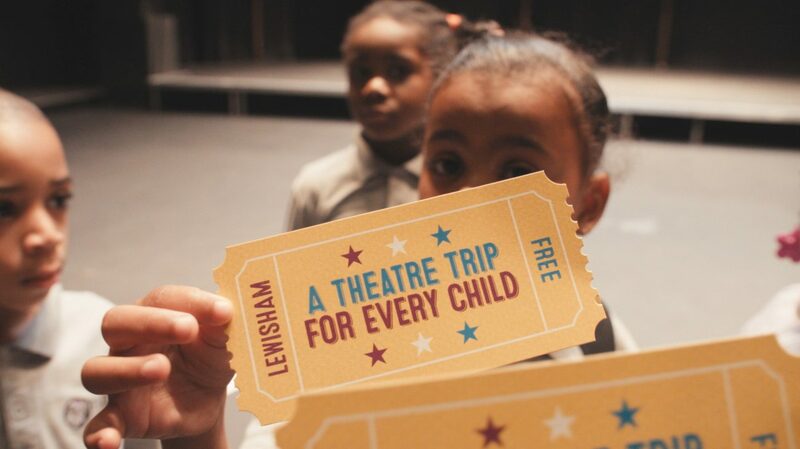 A film about a theatre trip for every child. 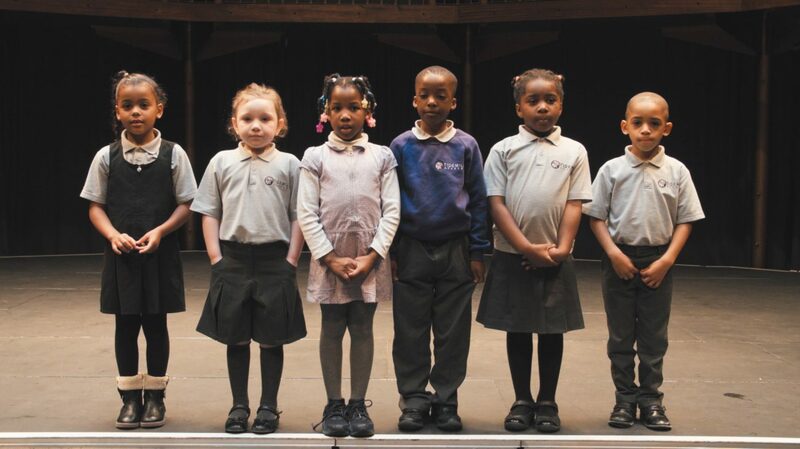 Children from Childeric School visit the Albany in to see The Ugly Duckling thanks to the campaign. Photo Chris Marchant. 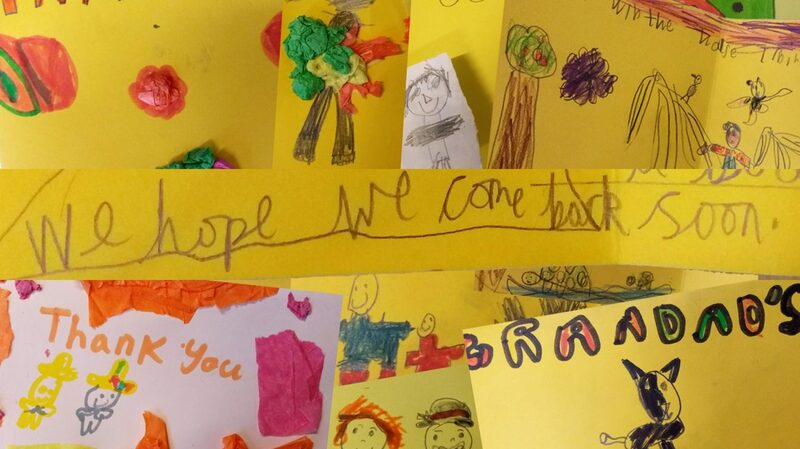 Thank you cards from some of the children who've benefitted to our partners, donors and sponsors. 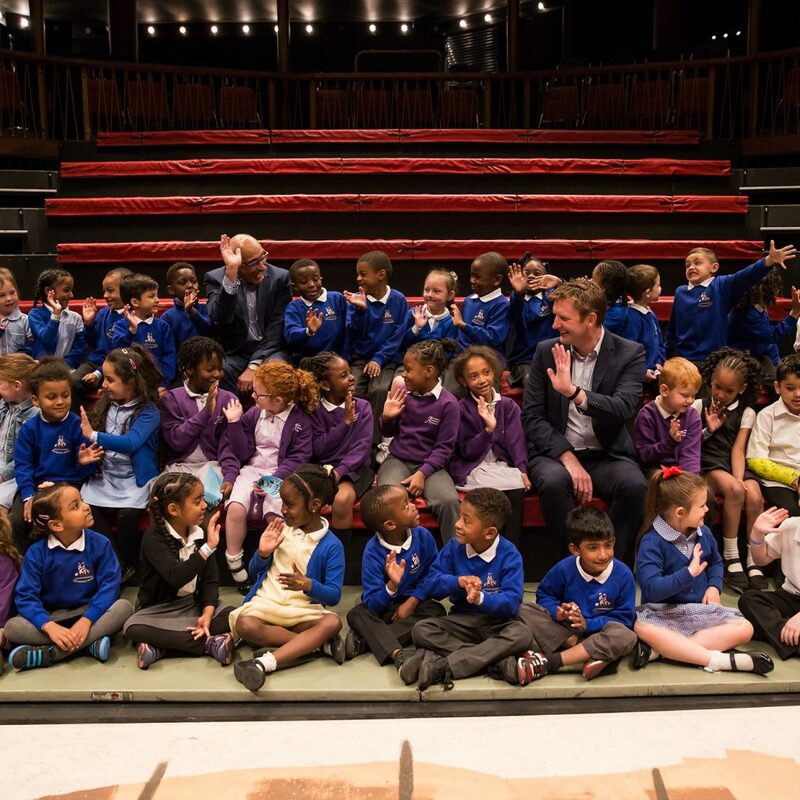 Children from Childeric School visit the Albany to see The Ugly Duckling thanks to the campaign. Photo Chris Marchant. Students from Tidemill Academy in the Albany theatre, helping us make a film about the partnership. 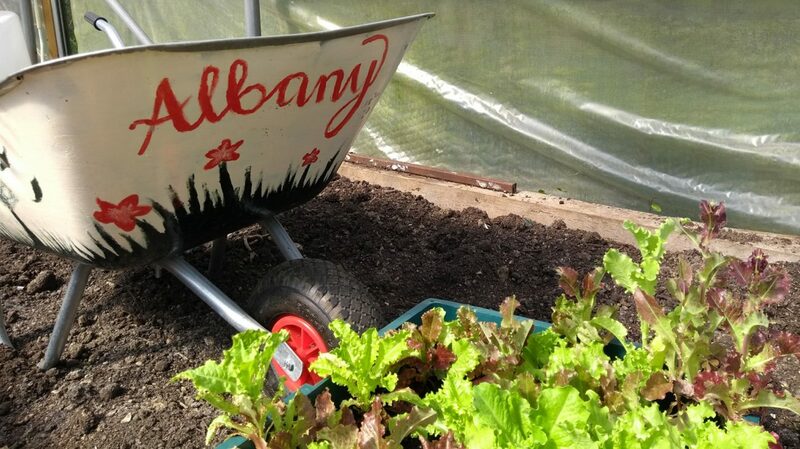 Inter-generational gardening and nature activities in the Albany Garden.